A $5.7m capital campaign to provide for CJ’s future. This campaign is funding the renovation or replacement of key areas of camp, e.g., our new Chadar Ochel, five new cabins, expanded Beit Knesset and much more. Pledges can be paid over five years and naming opportunities are available depending on gift size. We believe that every child deserves an opportunity to go to camp. Approximately 20% of our campers receive financial assistance through the generosity of annual donations. Scholarships are offered to children whose families have financial need and children of parents serving in the military. These campers have expressed a desire to contribute to the Jewish community and demonstrated leadership potential. Financial assistance provides children with the opportunity to attend Camp Judaea regardless of their family’s economic status. 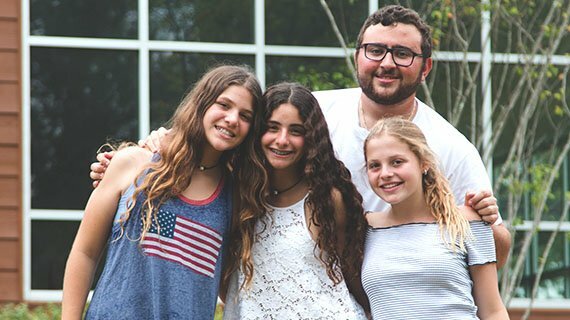 Camp Judaea offers transformational summer experiences to over 650 campers and 125 staff members each summer in the only pluralist, Israel-focused summer camp in the Southeastern United States. Your donation to CJ’s annual fund will be used where it is most needed. The annual fund supports recurring annual expenses such as operational costs, program support, and technology. Gifts to this fund allow staff members to say “yes” to innovative programs and hands-on learning experiences. 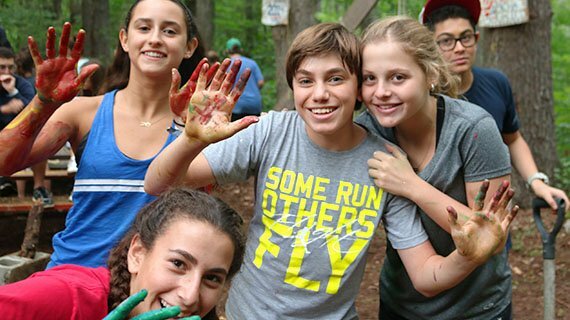 Every gift adds up to create the Camp Judaea magical experience that is like no other. 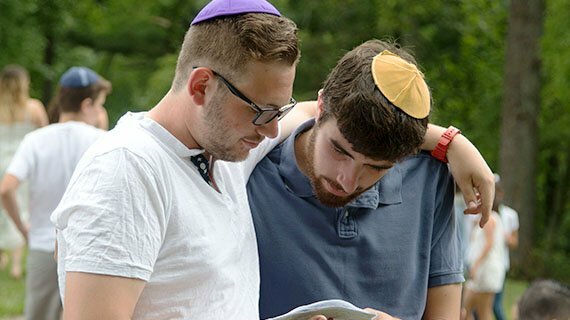 Camp Judaea’s Legacy for the Generations Society allows you to create a lasting impact on future generations of campers and staff. 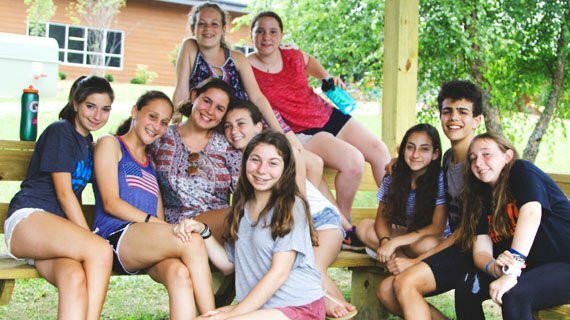 Through a bequest or planned gift, you can ensure that the traditions and values of Camp Judaea that mean so much to you endure for future generations. Any size legacy gift can be made by naming Camp Judaea in your will or other planned giving vehicle. 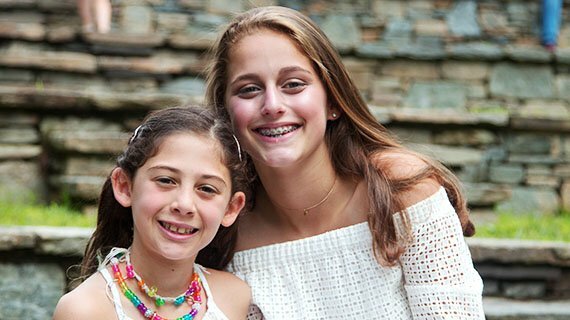 You can make Camp Judaea a beneficiary of your IRAs, life-insurance policies, named endowment funds and more. These gifts may also provide tax savings for your heirs.